In today’s business environment controlling cost is of vital importance to a firm’s bottom line. Alternative energy and energy conservation programs have the potential to reduce operation costs for businesses and residential users. Consumers have recently been afforded the opportunity to shop for alternative suppliers for their natural gas and electricity needs. Now that you have the opportunity to choose your natural gas provider, Aerospace Energy would like to provide you an attractive, reliable option for your needs. We offer our commercial customers substantial savings on service plans that fit their needs. Aerospace Energy partners with various energy companies to evaluate our client’s current energy utilization needs, design a conservation program and discuss options for facility and/or mechanical upgrades that will reduce energy costs over time. 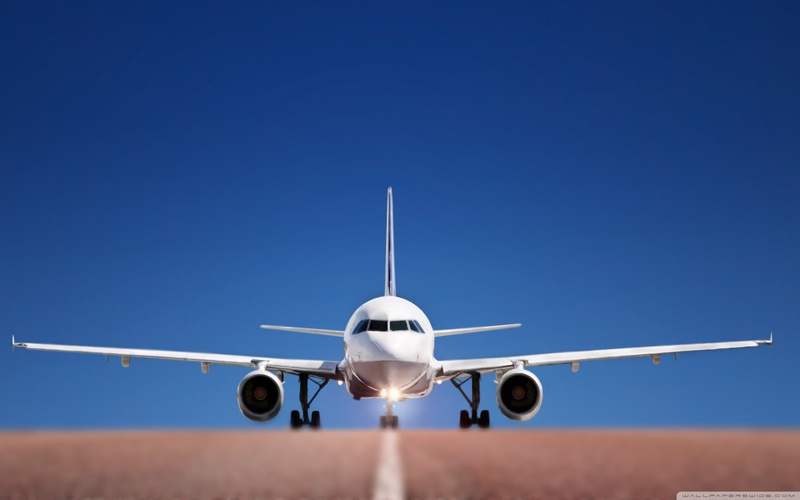 Aerospace Energy is committed to helping our clients achieve cost reductions. For more information contact Rick Turner/Adam Heinlein at (517) 627-9700.